Announcing the winners from the 2018 Alabama Association of School Boards Video Contest. Congratulations to all the winners. Each year, five outstanding students who have overcome extraordinary obstacles or hardships are honored with this scholarship and other prizes. Join APT's student reporters as they interview experts and take a field trip without leaving your classroom! PHASE 2: American Graduate: Let’s Make it Happen is public media’s long-term commitment to supporting community-based solutions to the dropout crisis. 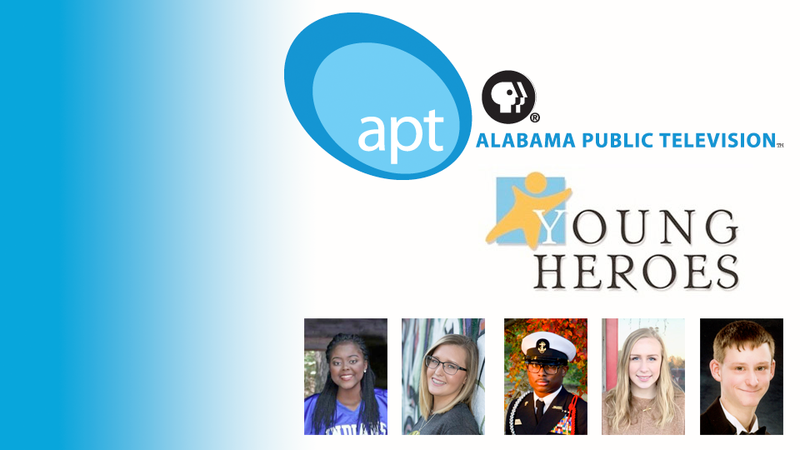 Supported by the Corporation for Public Broadcasting (CPB), more than 80 public radio and television stations including Alabama Public Television have joined forces with over 1,000 partners and at-risk schools across 30 states. 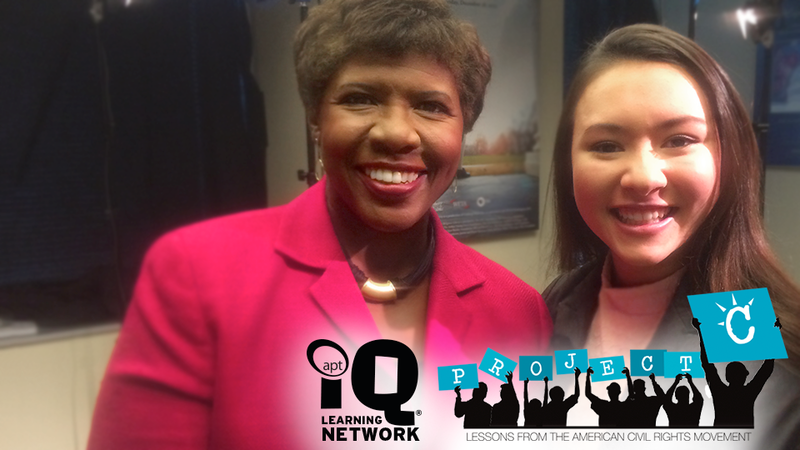 In collaboration with our American Graduate community partners, Alabama Public Television's IQ Learning Network highlights, creates, supports, and sustains community-based initiatives that promote high school graduation in our state. 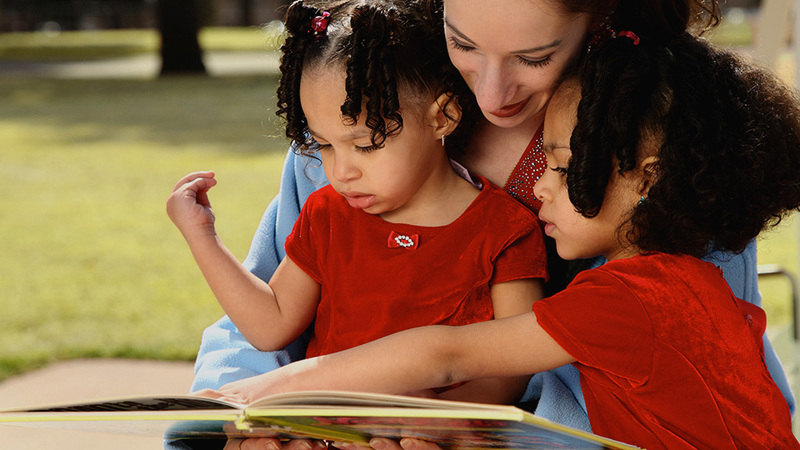 The needs of our local communities continue to drive our American Graduate efforts, such as the "Prescription for Summer Reading" program and the GED Resource web page. Convening American Graduate community partners also connects organizations and ideas for a broader reach and increased impact. With backing from the State Superintendent, Dr. Tommy Bice, the “Stay in School Campaign,” part of APT’s first American Graduate grant, was relaunched in 2015 as the "Watch Inside Out" campaign. American Graduate partners have co-sponsored contests highlighting student voices such as the "How We Achieve Excellence in Our Schools" video contest and the "MLK Unity Breakfast" essay contest. APT continues to produce Electronic Field Trips featuring student reporters, with more than 2.5 million national/international students participating. In addition to these efforts, we have worked to highlight “Digital Innovators” and “American Graduate Champions” in our state. Learn more about applying for Federal Student Aid and browse other resources for learning more about financial aid for college, 2 year programs and career services. APT’s IQ Learning Network offers several resources for adult education and career training. Participate in LIVE Interactive Field Trips! 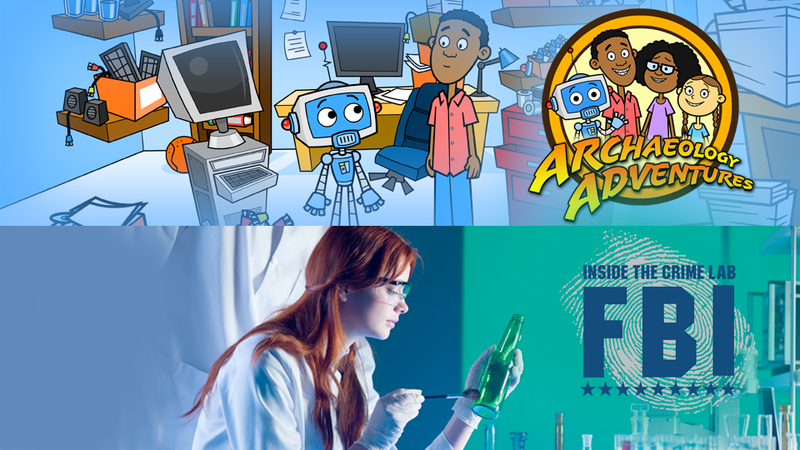 Check out our Upcoming Learning Adventures and view archives anytime! 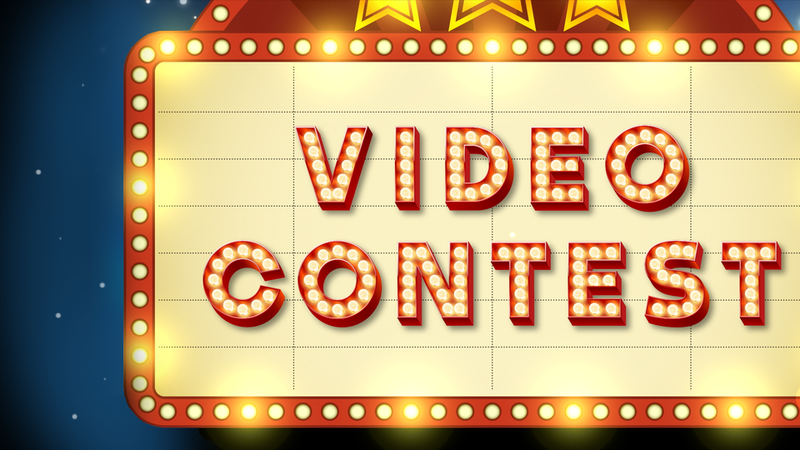 A video production contest for Alabama Public School Students in 6th-12th grade. 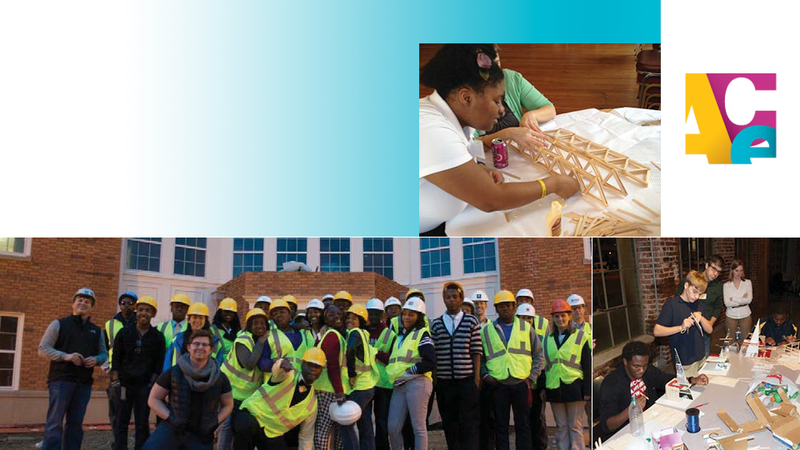 High school students in the Birmingham area can now benefit from a program designed to introduce them to the wide range of career opportunities in architecture, construction, and engineering. APT partnered with Reach Out and Read Alabama to promote its “Prescription for Summer Reading” project in partnership with Birmingham Public Libraries.